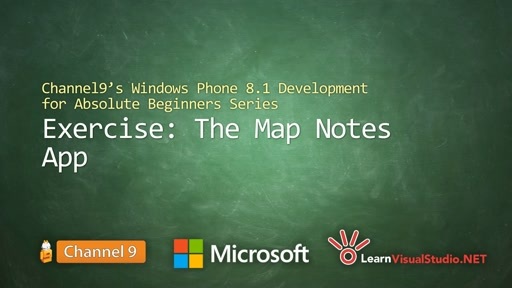 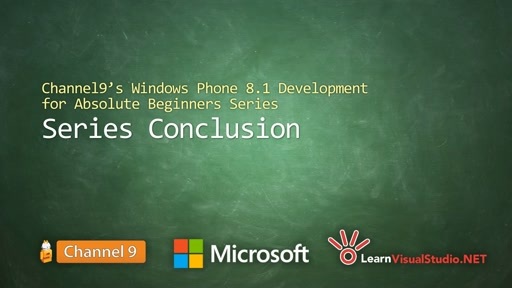 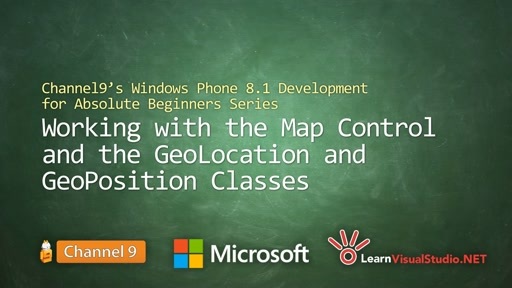 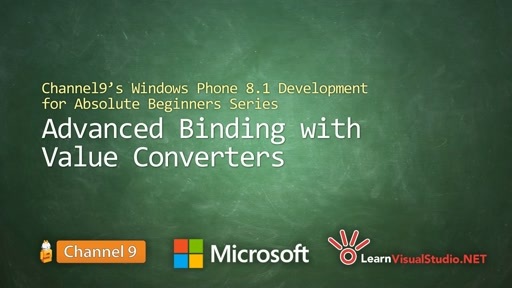 Bob Tabor (LearnVisualStudio.NET) delivers this 9+ hour series on Windows Phone 8.1 Development for Absolute Beginners! 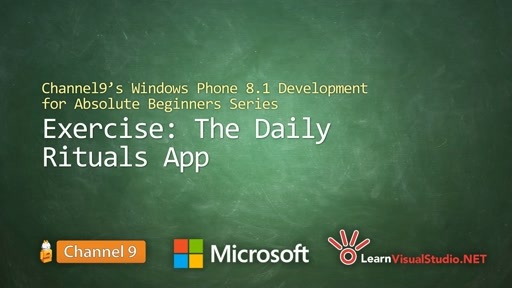 You'll learn by doing as you build five apps, covering a range of scenarios, from media playback to hosted HTML to accessing geolocation data and mapping to extending your Windows Phone app to become a universal Windows / Windows Phone app. 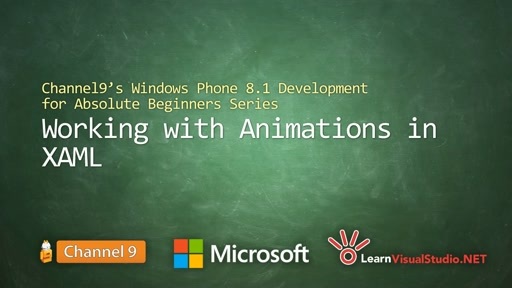 So jump on in and learn how to build the next great Windows Phone apps!